modmove | Watch the New Trailer for Only The Brave – In Cinemas November 30! Watch the New Trailer for Only The Brave – In Cinemas November 30! All men are created equal… then, a few become firefighters. 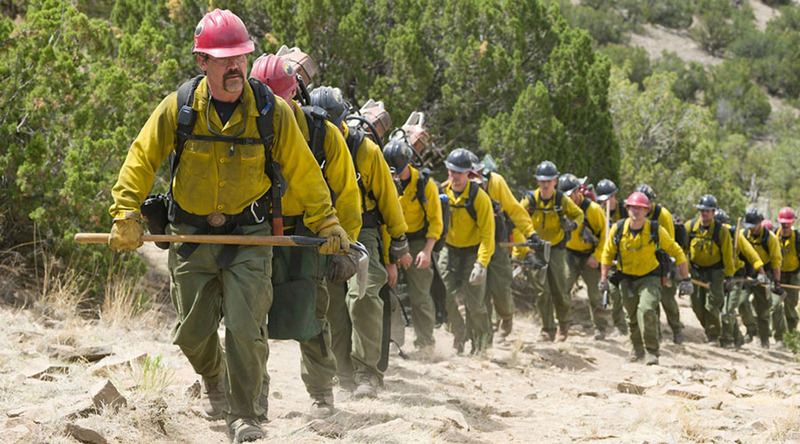 ONLY THE BRAVE, based on the true story of the Granite Mountain Hotshots, is the heroic story of one unit of local firefighters that, through hope, determination, sacrifice and the drive to protect families, communities and country, become one of the most elite firefighting teams in the country. As most of us run from danger, they run toward it – they watch over lives, homes, everything we hold dear, as they forge a unique brotherhood that comes into focus with one fateful fire.